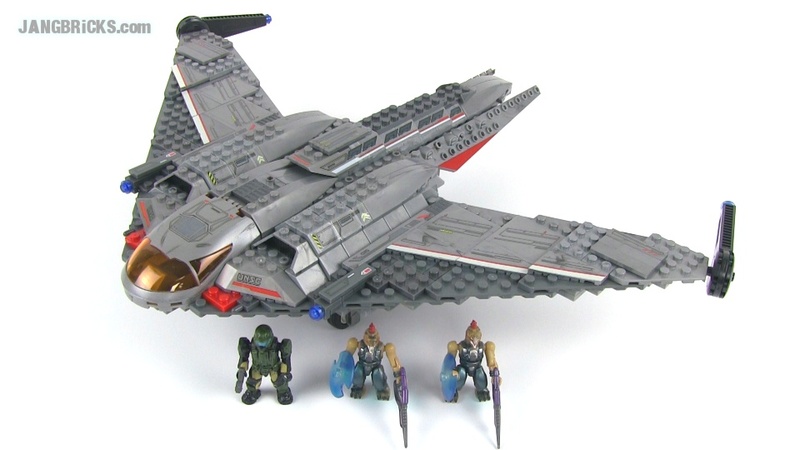 Mega Bloks Halo 96835 UNSC Shortsword bomber reviewed! Here's a blast from the (relative) past of Mega Bloks' Halo series, an eBay find from 2010 when the whole line was still quite new. Personally, I feel like this is one of the better sets they made in those early days.